There are 2 reviews for 'Mystic Guardian'. 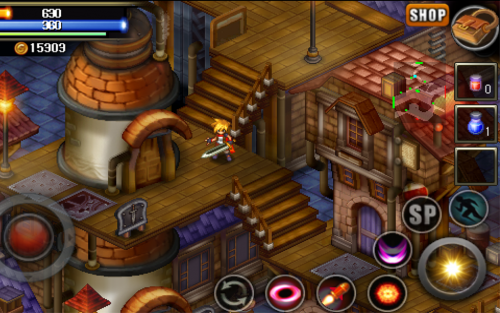 For a mobile ARPG which I don’t usually care for this game is a great game. The translation is a bit terrible but you’ll be able to get the just by reading carefully. However I got struck at Kroutz mine on my 2nd playthrough in the Kainen story. All in all Mystic Guardians is a solid game.